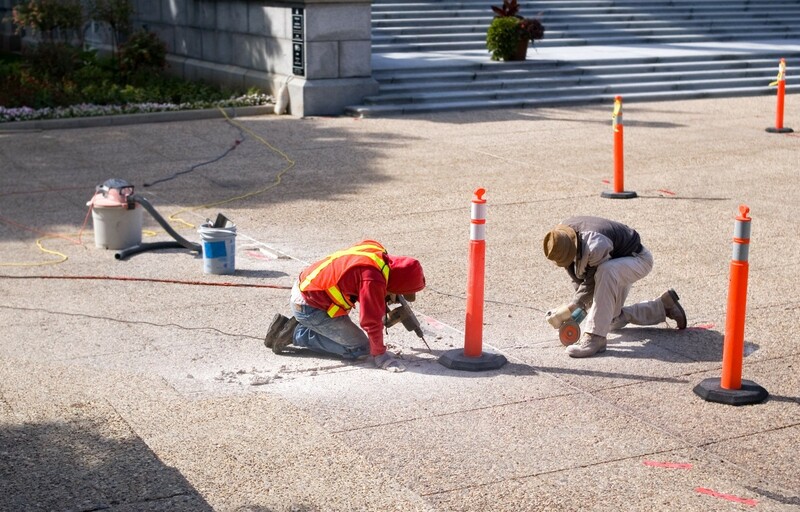 When concrete cracks, it’s usually tricky to restore it back to the initial condition. One way to repair it is to inject a liquid resin, while covering the surface with paste. There are two types of resin made with either of epoxy or polyurethane. Both materials have pros and cons. 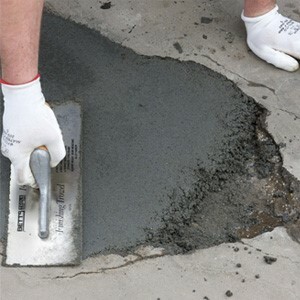 The process of repairing the concrete crack is usually inexpensive and relatively easy. Many DIYers have the question: which is a better resin, epoxy or polyurethane? Can DIY crack repair be effective? Either resin can effectively do the job or get the crack back to the standard condition. Epoxy filler for concrete generally takes care of structural objectives like strengthening the crack or repairing it, while other types of resin can stop the crack from propagating, as well as stop leaks. Epoxy is available in different forms and for many applications. Epoxy has a compressive strength of 14,000 psi in many of our concrete floor repair products. For this reason, they are used for structural repair. Many of the epoxy resins have a longer drying time. However, using an epoxy-based resin will ensure that the product cures hard and bonds securely to the surface. We also have crack and spall epoxy-based products that are USDA approved for meat and poultry plant-based applications. 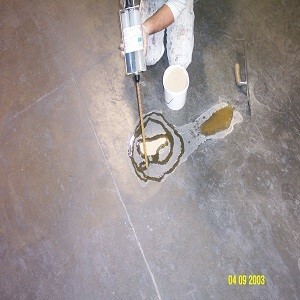 Or call us for help with choosing between epoxy and polyurethane concrete repair products at 631-298-6300. Polyurethane crack and spall repair products are less expensive, typically, and easier to use because of the mixing through a tube and its application. During cases of cracks and spalls, or when you need to rebuild control joints, it is better to use polyurethane. They are elastic and effective for applications where there is high traffic, need voids filled, and need to repair uneven slabs of concrete. Its elasticity allows for self-leveling. Or call us for a complimentary consultation on which product to choose at 631-298-6300.